All of us at Pan Eros Foundation extend our warmest holiday wishes to you as we enter a season of celebration. 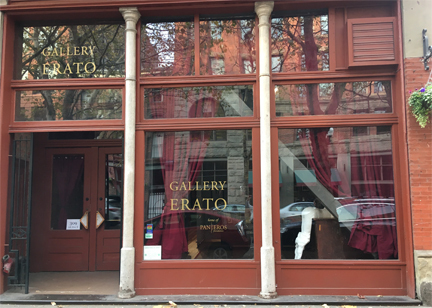 One of our most highly held values as an organization is the fostering of human intimacy and this year, we’ve allowed that value to be our guiding light as we close the doors of Gallery Erato for Black Friday and encourage our staff to enjoy a day of connection and festivity with their loved ones. 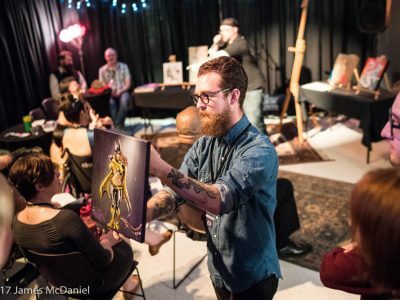 We’ll be thrilled to see you all again next week on December 6th for First Thursday Art Walk!